VISION & MISSION: BucknBear Knives was created in 2016 by third generation knife maker Atif Shabbir. We specialize in making Damascus, D2, Stainless steel and high carbon steel knives. Through constantly refining and improving our designs and processes; utilizing the best materials, and our dedication to customer satisfaction, we have created some of the best folding, hunting, tactical and custom knives available. We ensure our knives are made with integrity and quality; all of our products are backed with a lifetime manufacturer guarantee. 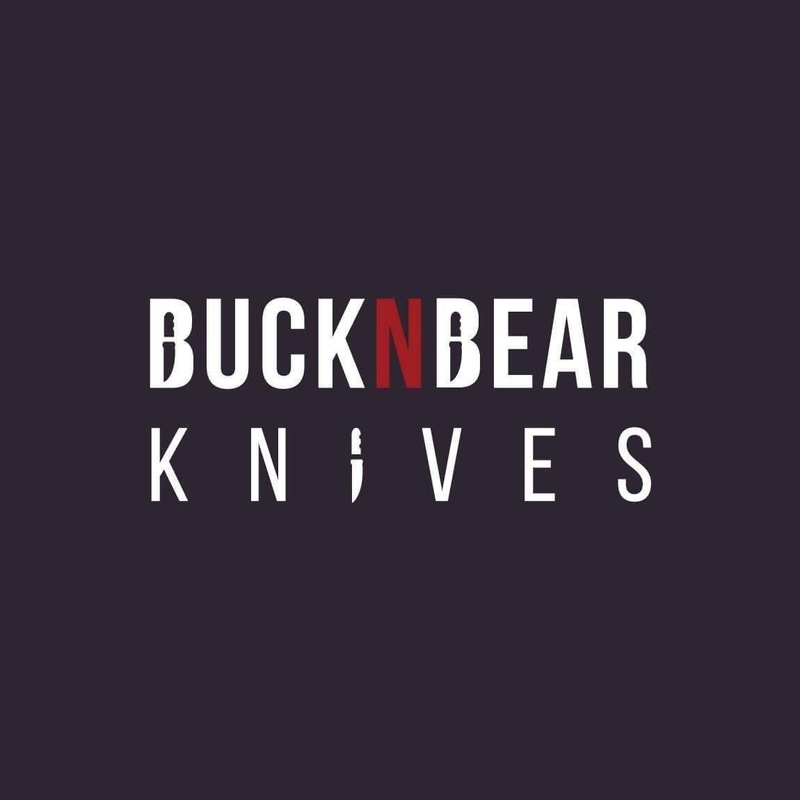 BucknBear Knives was created in 2016 by third generation knife maker Atif Shabbir. We specialize in making Damascus, D2, Stainless steel and high carbon steel knives. Through constantly refining and improving our designs and processes; utilizing the best materials, and our dedication to customer satisfaction, we have created some of the best folding, hunting, tactical and custom knives available. We ensure our knives are made with integrity and quality; all of our products are backed with a lifetime manufacturer guarantee.